I wonder if I can mount Hellfires on this sucker? Shiny new product alert! 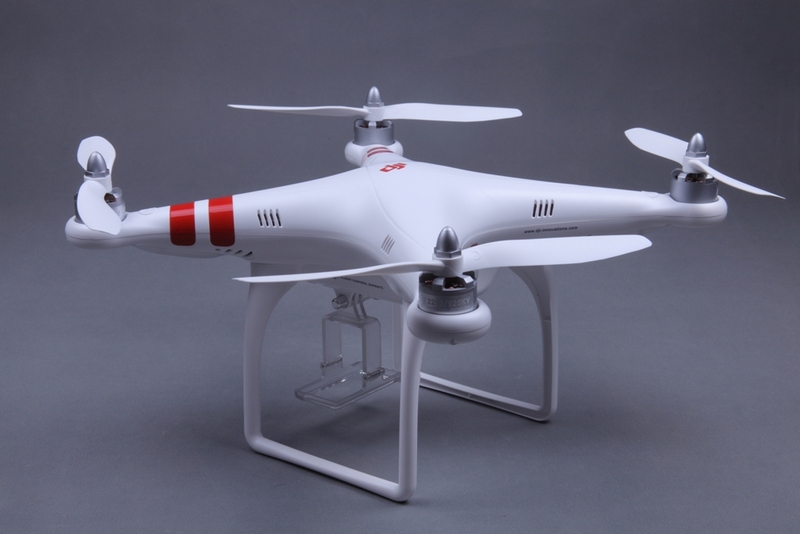 I just ordered my first unmanned aerial vehicle, or drone, for aerial photography! It should be here before Canada Day. I’m in the process of getting the proper permits from Transport Canada to use it for commercial work. There’s already been strong interest in this sort of work, so stay tuned! Wow, it looks really fun and practical. Enjoy. Can The kids ‘drive it?’ Lol.